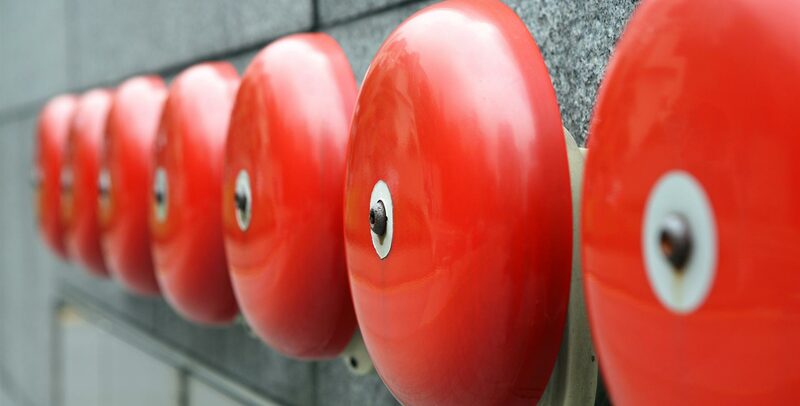 Fire Alarms & Warning Systems are designed to detect and warn people through visual and audio methods. 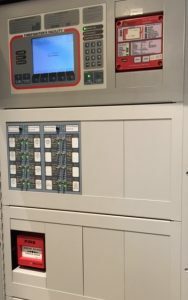 A fire alarm system may be activated by way of smoke detectors, heat detectors or manual call points. 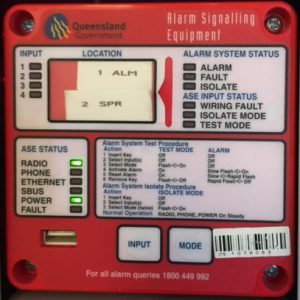 Alarm and warning systems can also be manually activated in the event of other un-related fire emergencies to help co-ordinate an evacuation of the building. If your alarm system is integrated with other fire installations, this can allow earlier detection and warning. 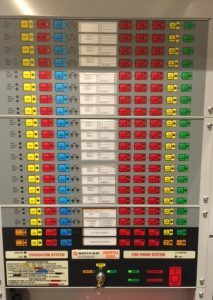 Therefore, the importance of keeping your fire alarm panel maintained and compliant is crucial. Earlier notification to the building and fire brigade may protect unnecessary property loss or harm to occupants. A block plan such as picture shown is part of your baseline data and must be located next to your (FIP). If you require or if you are unsure of your obligations regarding First Response fire safety training, please contact Strategic Fire Services Brisbane.